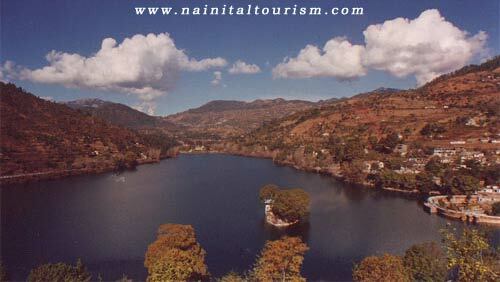 Well-appointed Lake Facing room in Nainital, Valley Facing room in Ranikhet. Bed Tea, Breakfast, Dinner / either Lunch per couple. Local Sightseeing by Personal Cab. 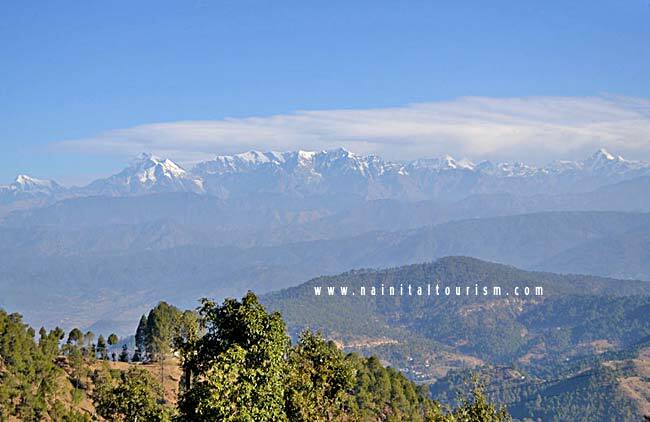 Mukteshwar, Bhowali, Ranghar, Satbhunga, Choli ki Jali, etc. Transportation using Indica NON A/c Car as the Itinerary including all Tax’s, Parking, Toll, Driver Allowance, State Tax, Fuel charges. 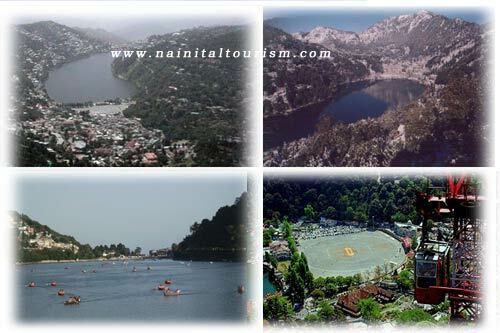 Itinerary of the DELHI NAINITAL & RANIKHET DELHI Package!!!!! 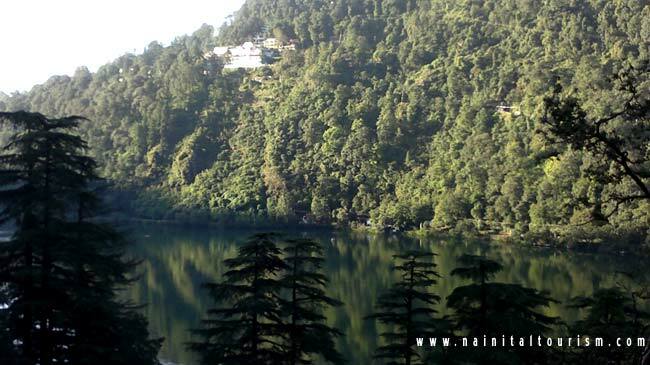 Check in to the hotel Arrive to the Local Sightseeing Visit (Himalaya Darshan, Bara Pathar, Kilbury, Lover's Point, Suicide Point, Cave Garden, Water Fall, Lake View Point) after sightseeing back to the hotel over night stay at the hotel.